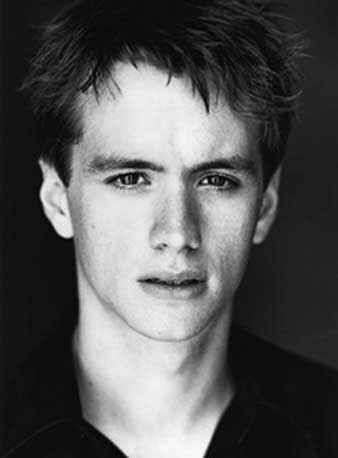 The best part of the the Harry Potter movie? Definitely the Death Eaters. The part where Voldemort breaks Snakey? OMG. 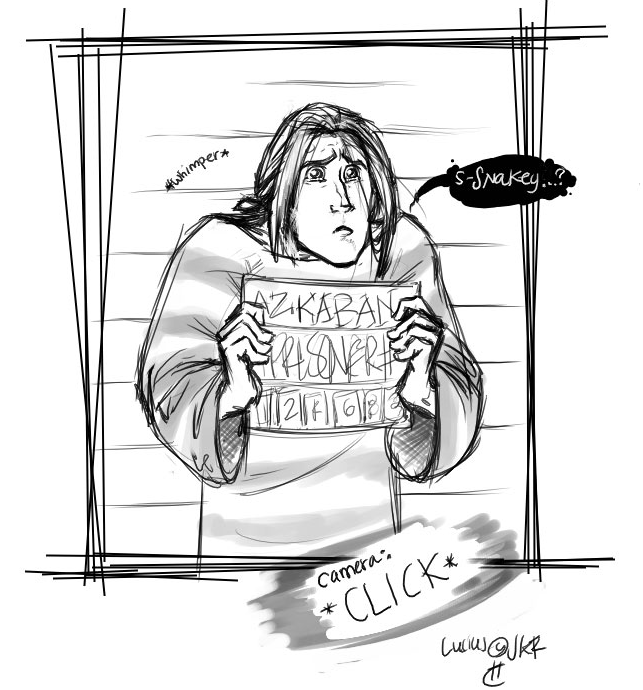 Also, while we’re referring to Makani, let’s do a link to this comic about Voldy staying at Malfoy Manor. And I’m gonna put another one in because it refers to both DH and Emperor’s New Groove. OK enough of that. Let’s talk about Emmy. Buahahahhaha. Oh, right the movie. Hmm. It was pretty good. I really admire Steve Kloves for making everything so funny. Or maybe everything just seems funny to me. I’ve been reading fanfiction for the first time in several years and it’s all Jen McCreight’s fault. Now, for the first time, he was up against the prospect of a mystery that was threatening to be permanent. If Time didn’t work by acyclic causal networks then Harry didn’t understand what was meant by cause and effect; and if Harry didn’t understand causes and effects then he didn’t understand what sort of stuff reality might be made of instead; and it was entirely possible that his human mind never could understand, because his brain was made of old-fashioned linear-time neurons, and this had turned out to be an impoverished subset of reality.